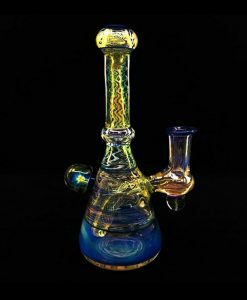 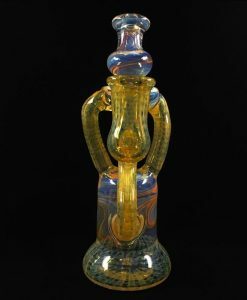 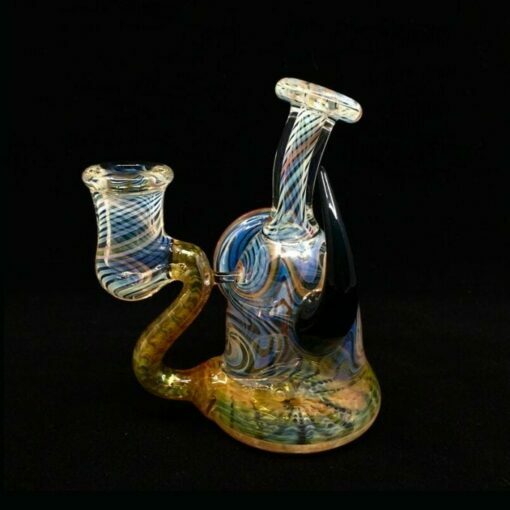 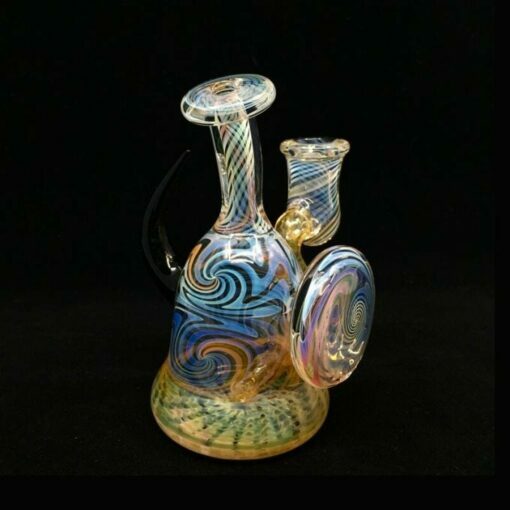 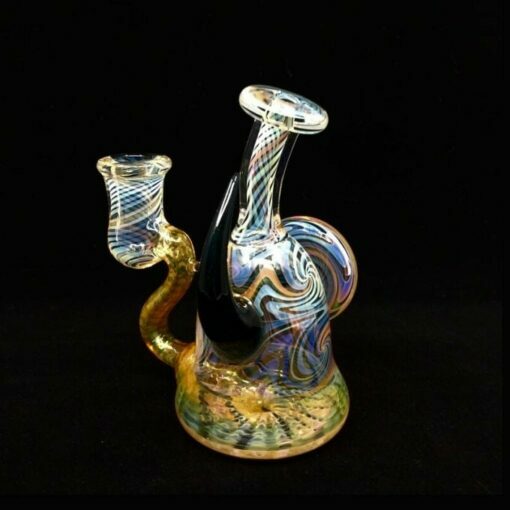 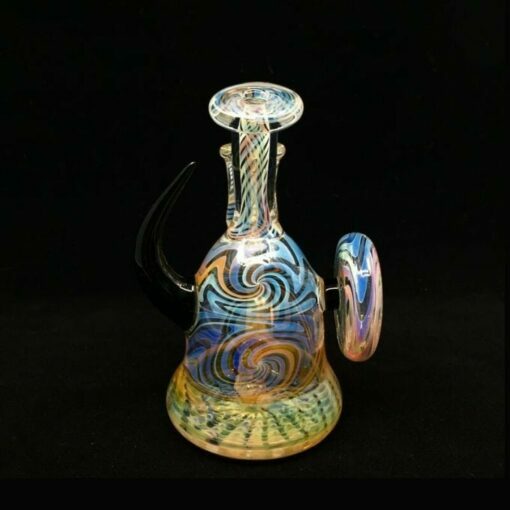 This Boro Mojo Fumed Rig is made using Alaskan Mined 24K Gold and Pure Silver which displays, beautiful a hue of colorful fumed designs. 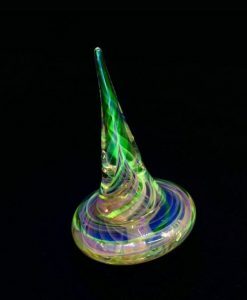 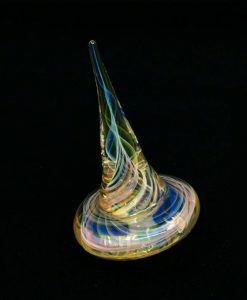 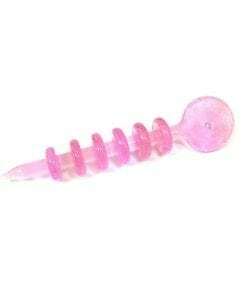 The fumed glass design shows hues of pink, blue and green–which change color when used, or when shown in a darker environment. 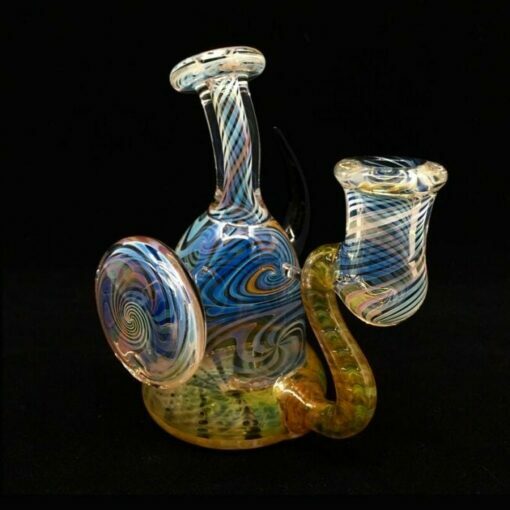 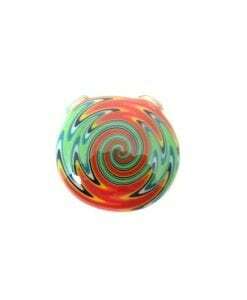 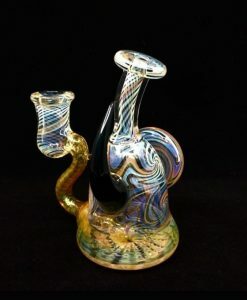 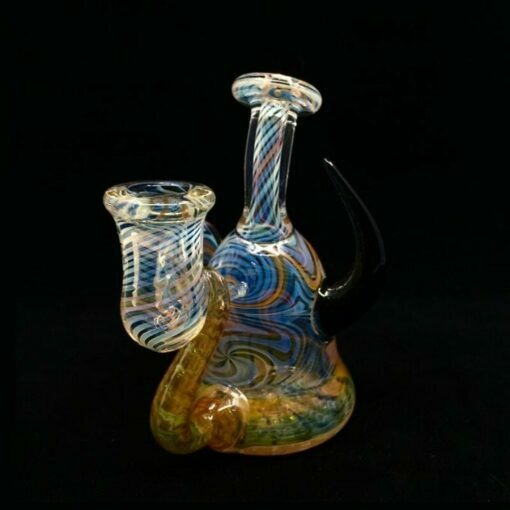 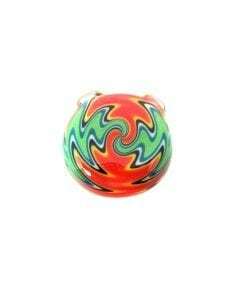 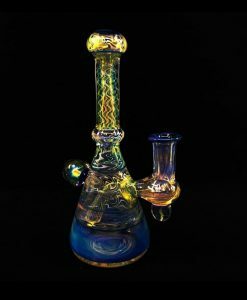 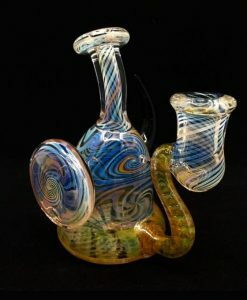 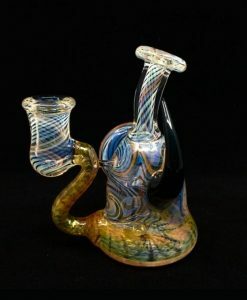 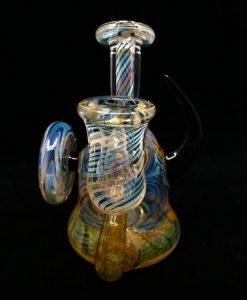 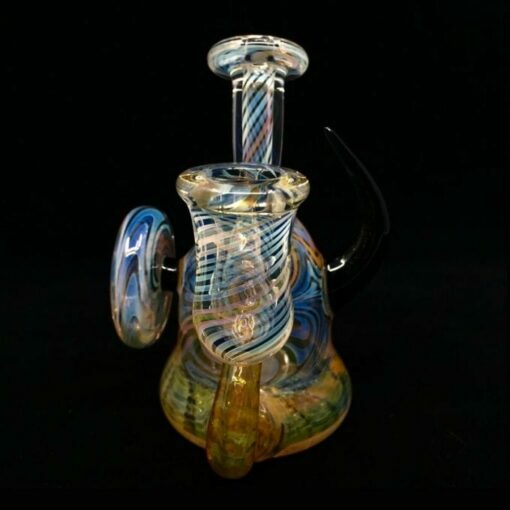 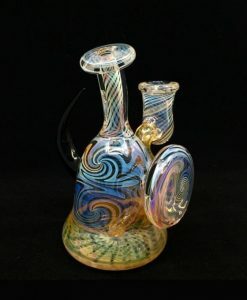 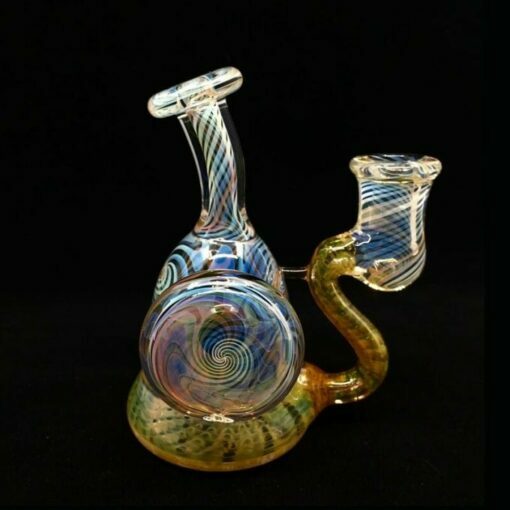 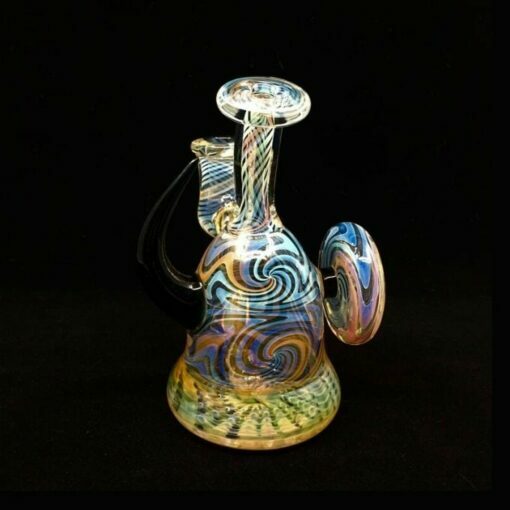 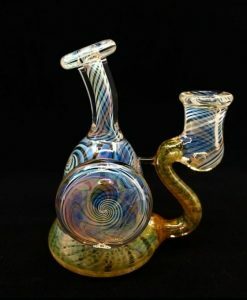 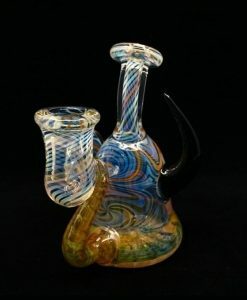 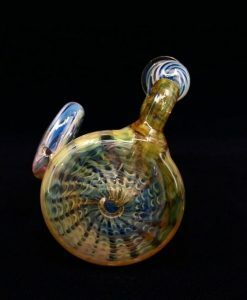 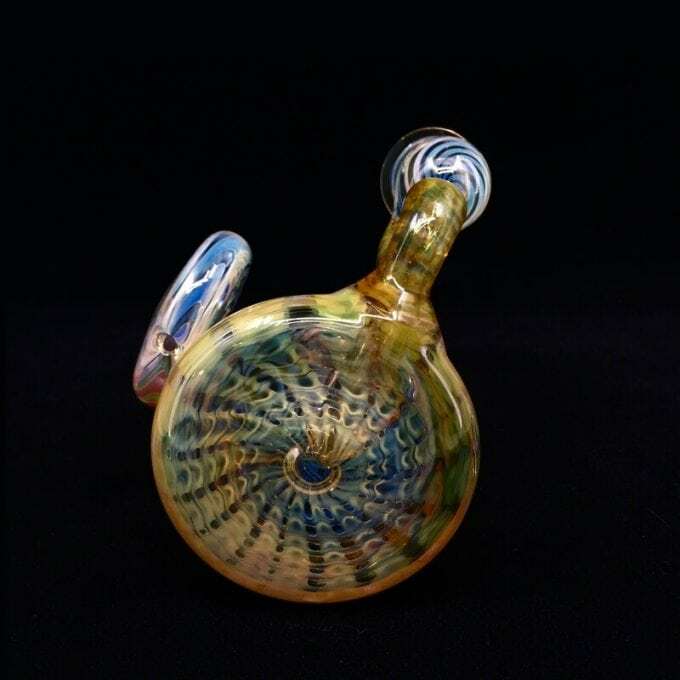 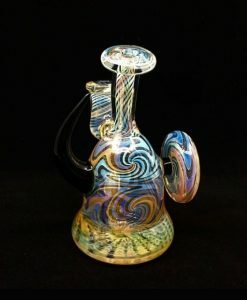 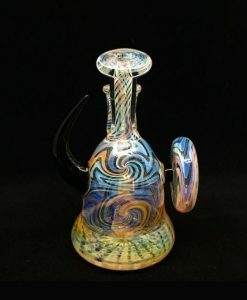 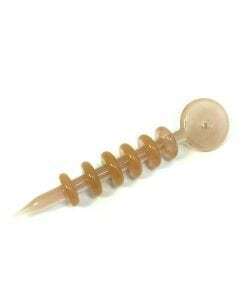 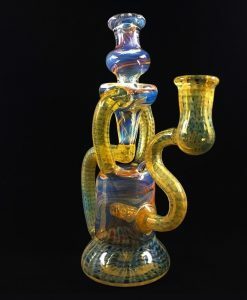 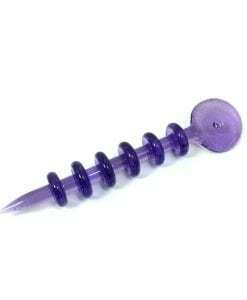 This unique dab rig is the perfect example of the unique craftsmanship and style from a prominent member of the glass community.